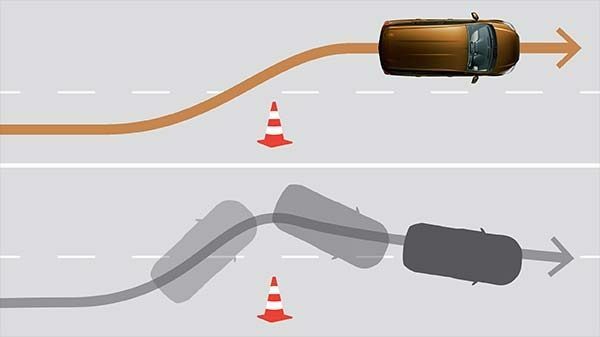 Experience a smooth drive with the anti-lock braking system of the New Datsun GO+. Safety is never enough. 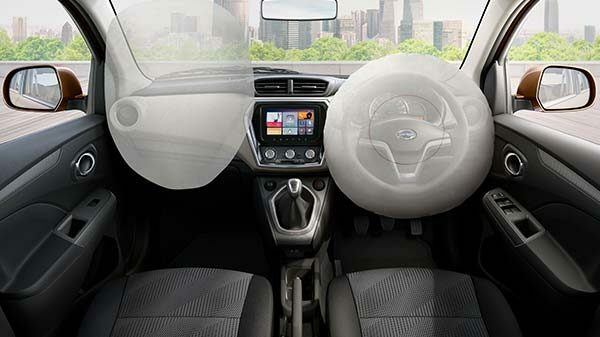 The new Datsun GO+ is equipped with dual-front air bags so you always feel safe.